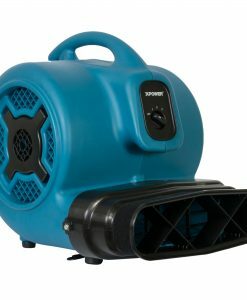 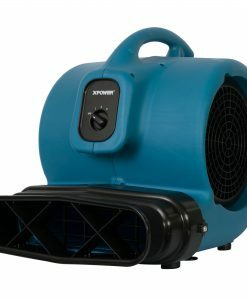 The XPOWER BR-282A is the biggest inflatable blower you will ever need! 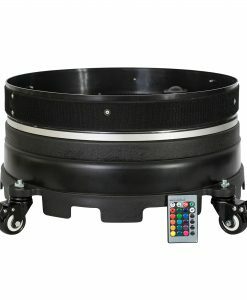 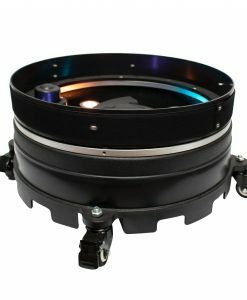 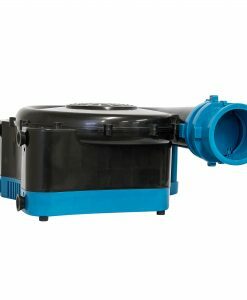 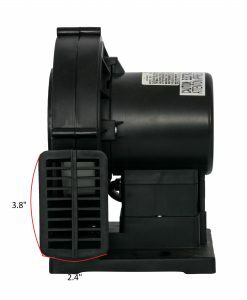 Featuring a 2 HP motor and 12.85 inch. 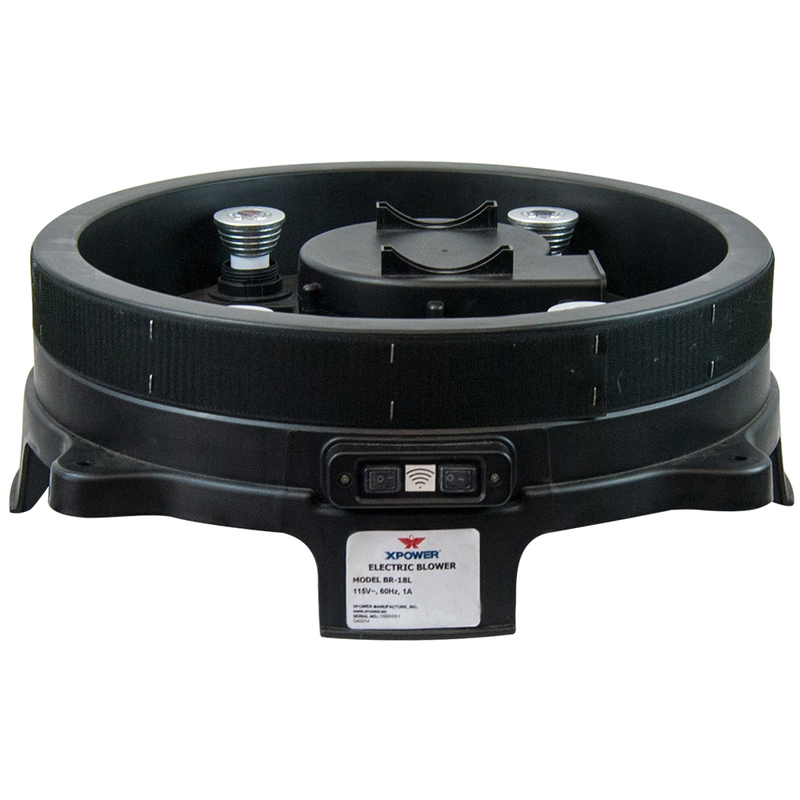 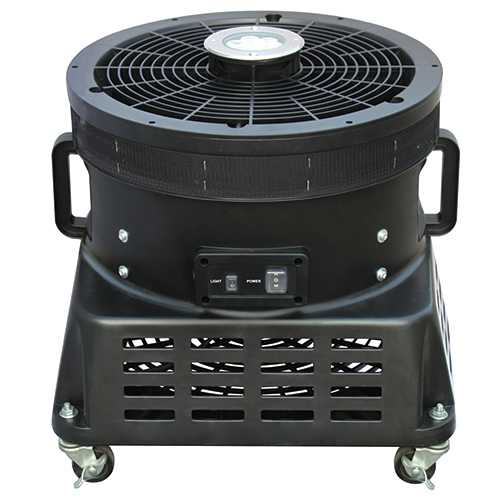 of static pressure, this unit is ideal for large inflatable structures, advertisements, and a variety of other applications. 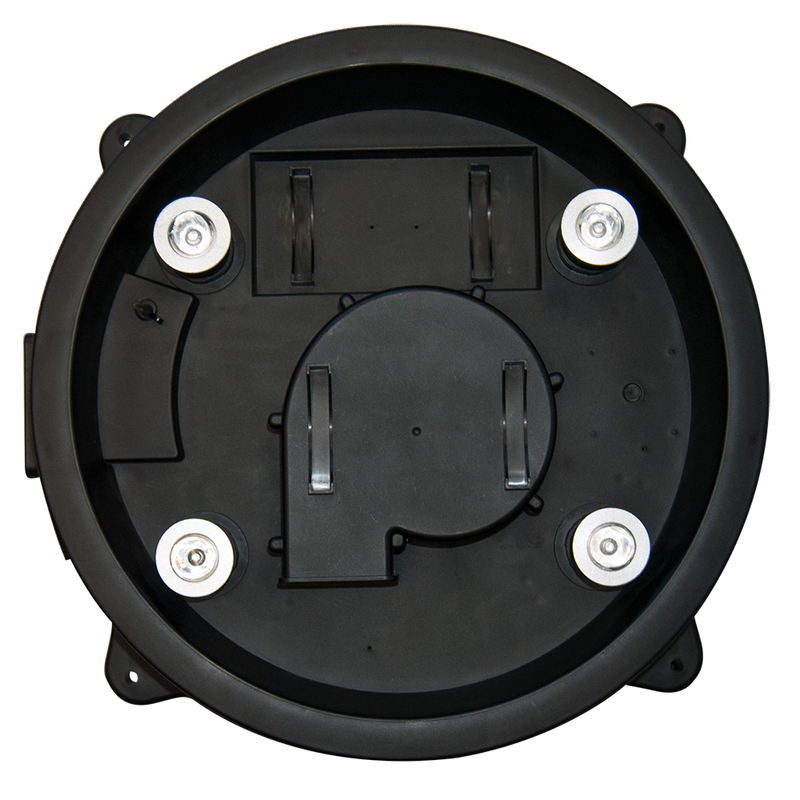 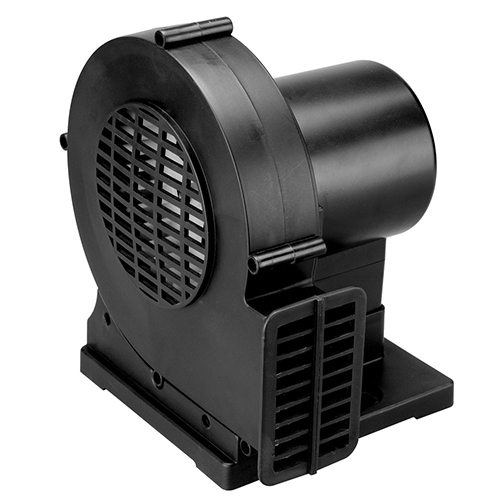 The BR-282A is designed for both indoor and outdoor use and is ETL/CETL safety certified. 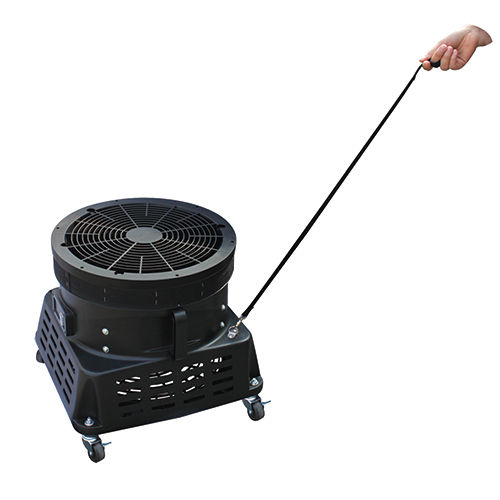 Drawing a maximum of 12 Amps and weighing only 22 lbs. 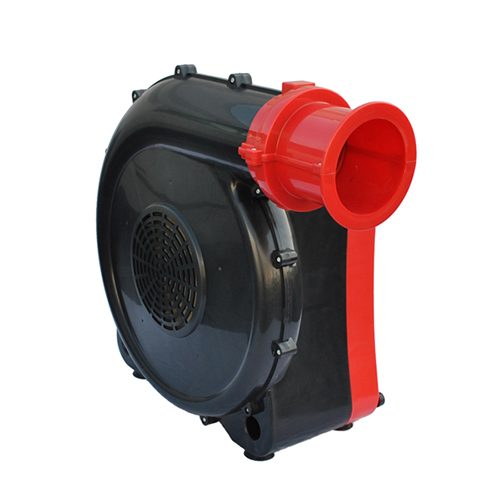 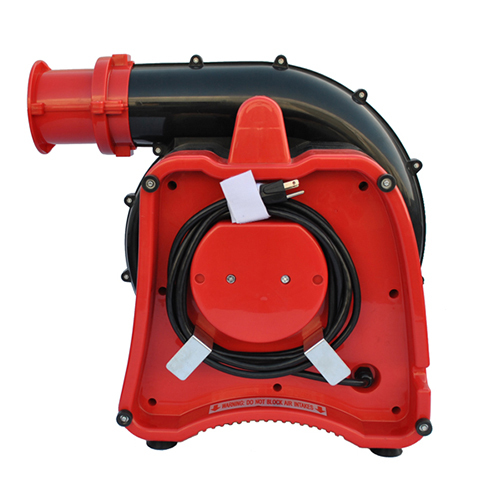 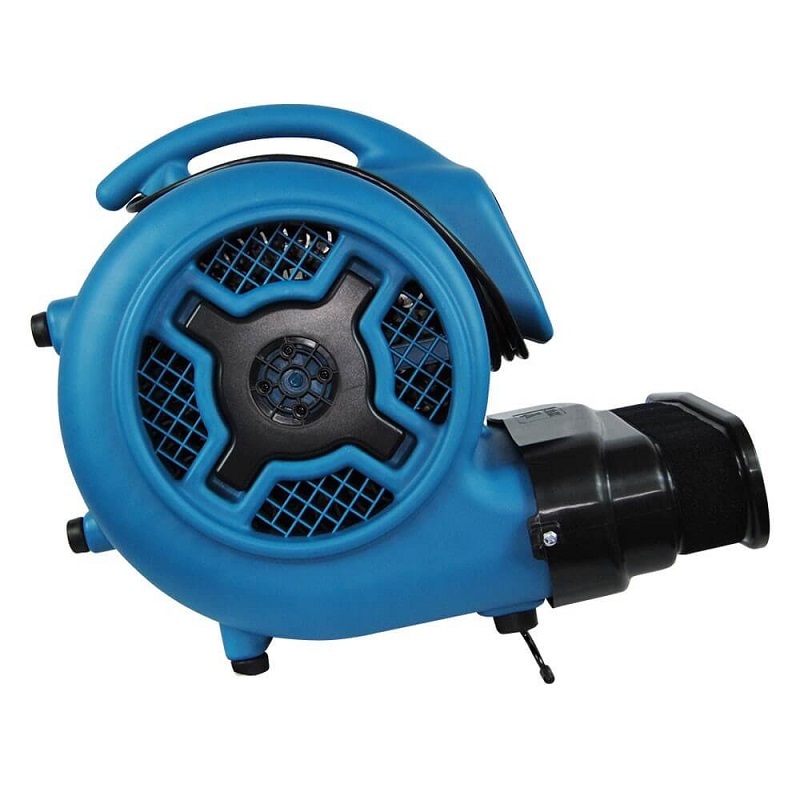 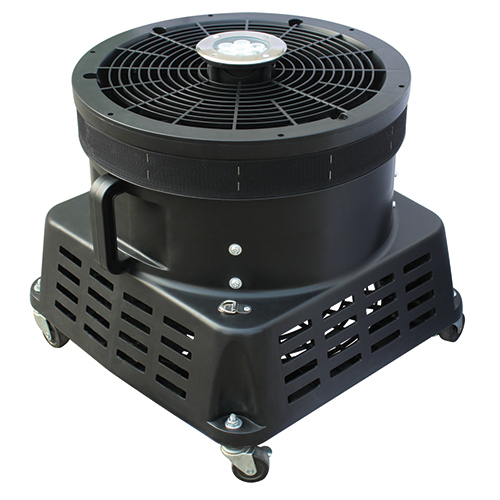 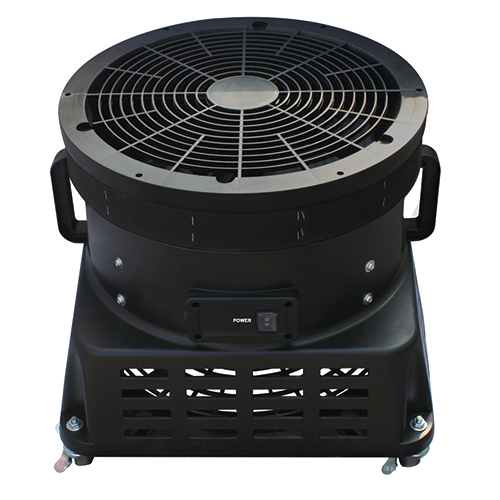 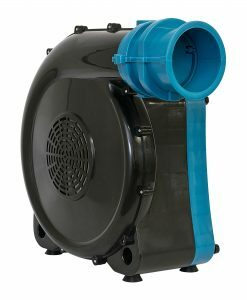 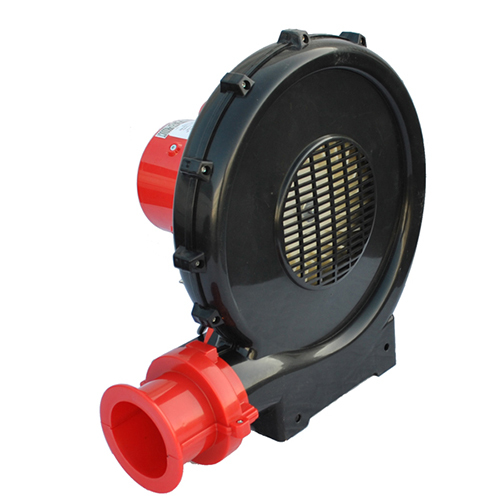 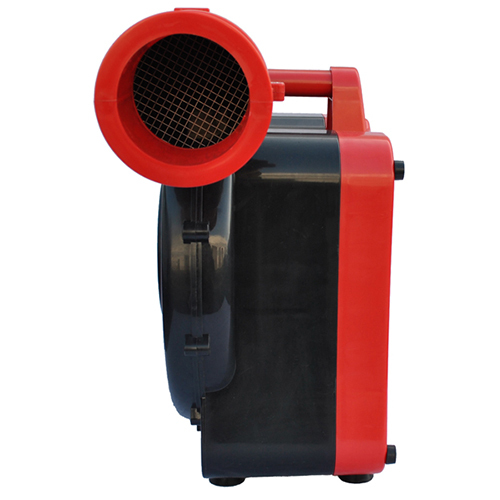 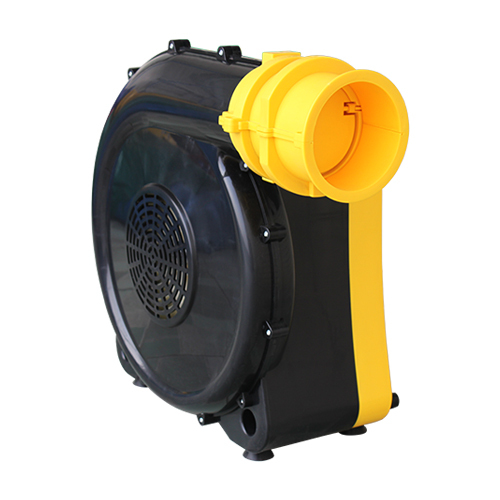 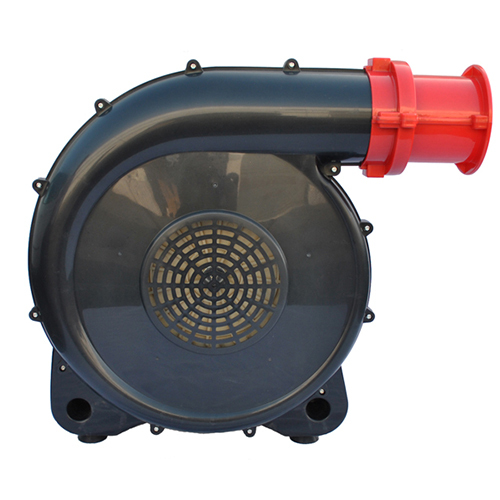 this blower keeps energy costs down and is easily transportable.